We live in a time with the most complex challenges ever faced mankind. Whether it is "Ecological", "Social", "Technological", and so on, there has been a shifting trend in the way to try to innovate new solutions in order to tackle these issues. We are changing paradigm and by nature... we are struggling. The challenges are so complex that it seems that the Shift is happening to us rather than with us. We don't practice much critical thinking. Furthermore, we believe that we need an Alternative Shift where we come together to ask these critical questions and work, together, on the answers. 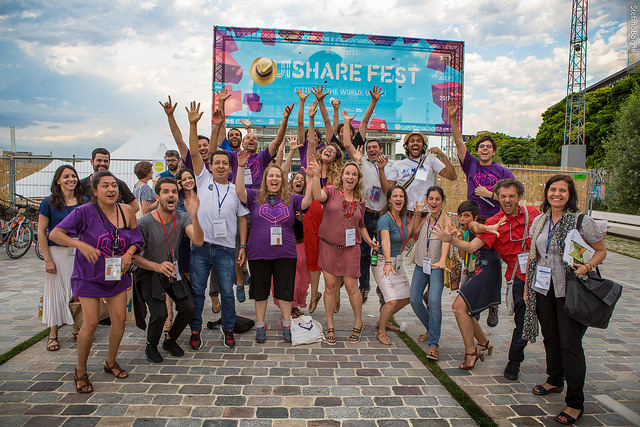 We created AltShift Festival, a three-day cross-disciplinary event, as a safe place free of egos where changemakers can connect, experiment, and work together on the complex challenge of our time... with openness and care.